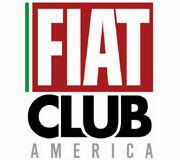 Fiat North America has just announced it will be the title sponsor of the Fiat Lancia Unlimited Car Clubs annual national convention. 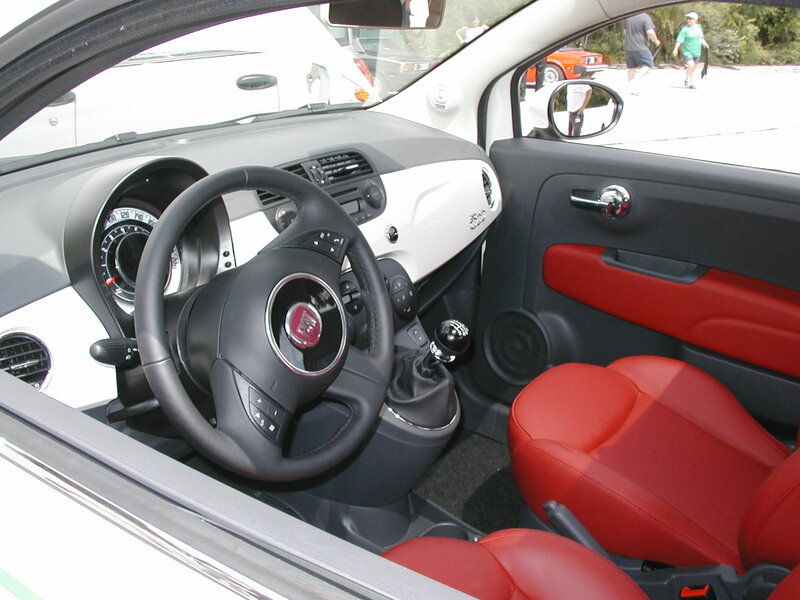 The convention, which is called the "Fiat Freak Out", is in its 27th year and is the premiere event in the US for Fiat car enthusiasts. The Freak Out is always a great time, with lots of cool cars and interesting, nice people. 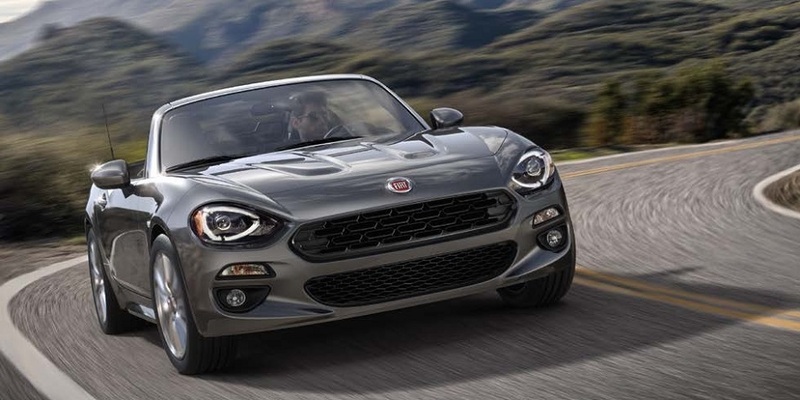 This year is going to be fantastic with the addition of Fiat North America's official presence. 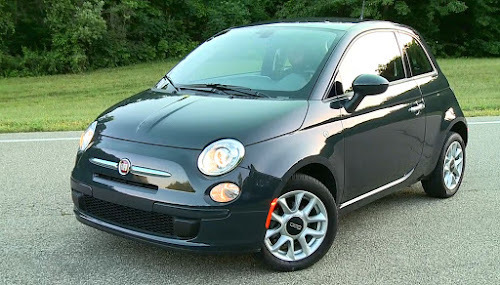 The big news is Fiat is bringing Euro spec Fiat 500s there for all to inspect! If like cars, like fun and are interested in seeing what the 500 is all about, don't miss this event. The Fiat Freak out will be held July 8-11 in beautiful Asheville, North Carolina. Check out the Fiat Lancia Unlimited car club's website here. 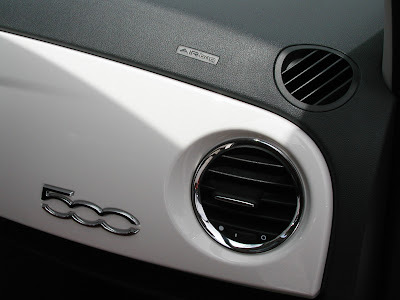 You can read more about the Fiat Freak Out in my previous postings here. 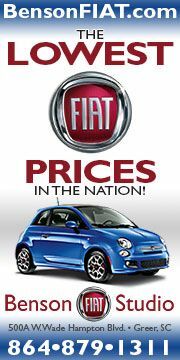 (June 29, 2010) – Fiat North America will be the title sponsor of the national annual convention organized by Club Fiat-Lancia Unlimited, www.flu.org, North America’s largest enthusiast club for owners of Fiat Group Automobile vehicles. 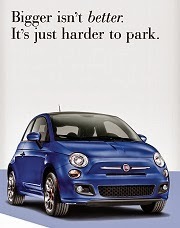 This year, the convention, commonly known as “Fiat Freakout”, will be held July 8-11 in Asheville, NC. Nearly 200 well-preserved Fiat, Lancia, Ferrari, and Alfa Romeo cars will be on display, and the 2010 convention will include a panoramic photo taken in front of the Biltmore Estate mansion, America’s largest and privately owned home. The Concorso d’Eleganza vehicle exhibition will be held on Saturday on the grounds of the renowned Deerpark Restaurant, located at the Biltmore Estate. Previous conventions drew up to 500 participants from the USA, Canada, England, Ireland, Germany, Japan and other countries. The Club Fiat-Lancia Unlimited (FLU) was founded in 1983 and has been loyally dedicated to the preservation and enjoyment of Fiat vehicles and other Italian cars for 27 years. The club has grown to include 800 active members and has local chapters holding regional shows and events. 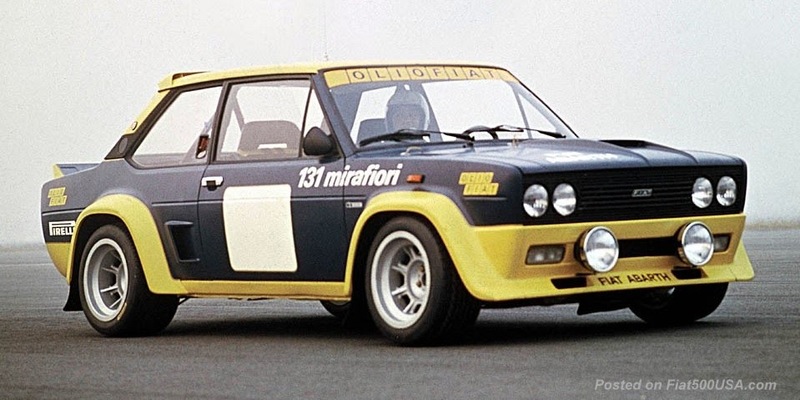 Club Fiat-Lancia Unlimited maintains an official Internet website and publishes “Ricambi”, a full-color bi-monthly newsletter, which includes member-written articles, adventure stories, technical tips and classified ads. For more information about this convention, please visit www.flu.org. 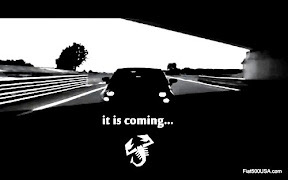 Do you know if there will be just regular Euro Spec 500s or will the Abarth version be there?